Reed's Wellness + Fitness Training is on a mission to positively impact people’s lives by helping them reach their goals and chase after a better life. 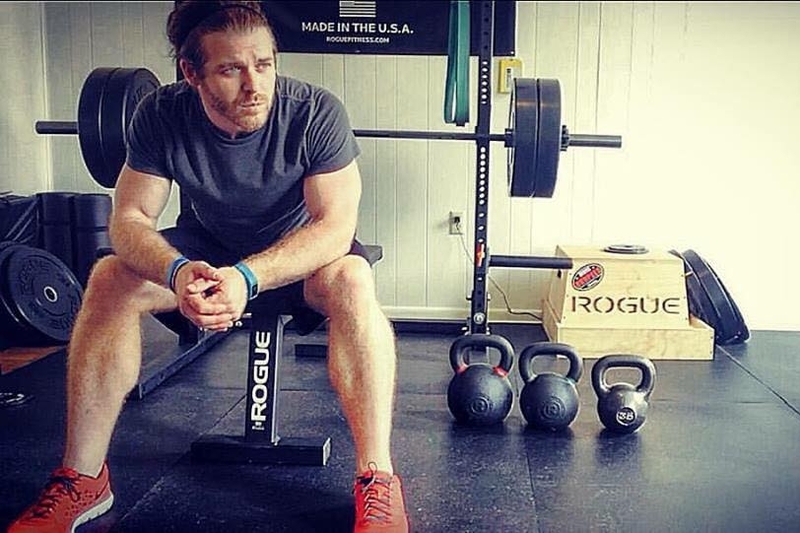 Want to learn why Josh got into fitness, about his education, and why he continues to stay up-to-date with today's top fitness and nutrition information? 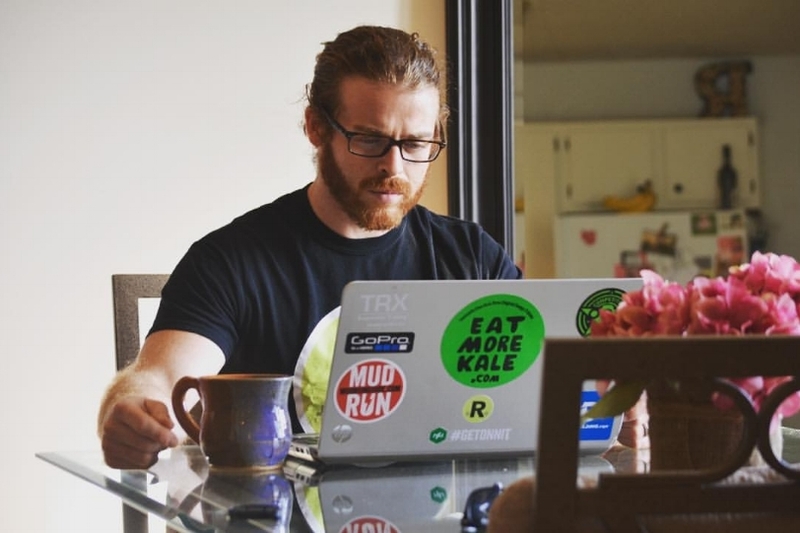 Read why Josh spends an insurmountable amount of time doing what he does so that he can help as many individuals as possible reach their goals!